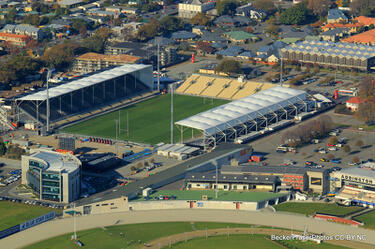 Photograph captioned by BeckerFraserPhotos, "The new temporary AMI Stadium". 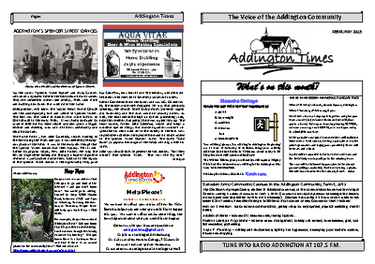 An electronic copy of the August 2013 edition of the Addington Times newsletter. 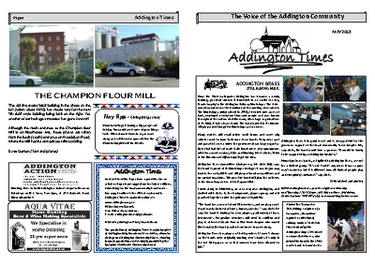 An electronic copy of the December 2012 edition of the Addington Times newsletter. 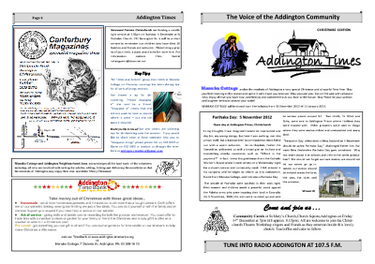 An electronic copy of the February 2013 edition of the Addington Times newsletter. 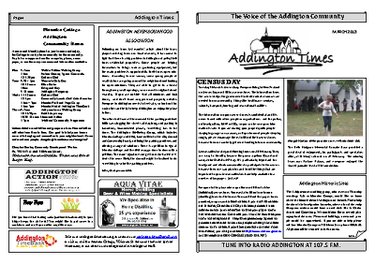 An electronic copy of the March 2013 edition of the Addington Times newsletter. 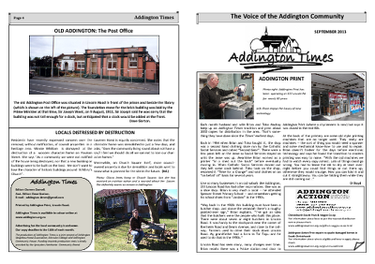 An electronic copy of the May 2013 edition of the Addington Times newsletter. 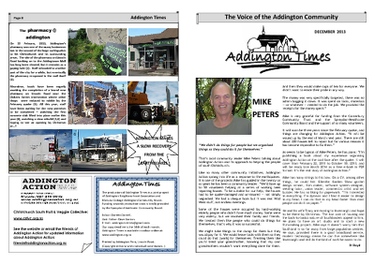 An electronic copy of the June 2013 edition of the Addington Times newsletter. 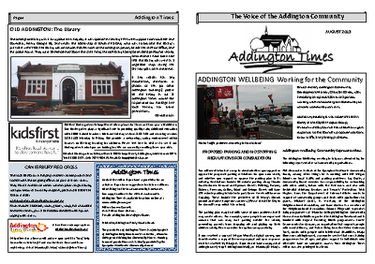 An electronic copy of the December 2013 edition of the Addington Times newsletter. 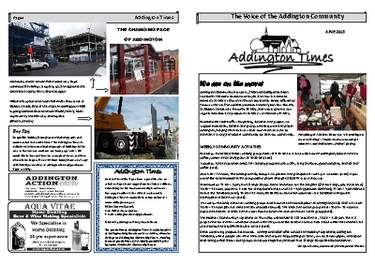 An electronic copy of the October 2013 edition of the Addington Times newsletter. 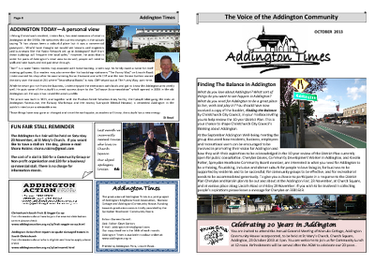 An electronic copy of the September 2013 edition of the Addington Times newsletter. A photograph of street art in the Addington Saleyards. 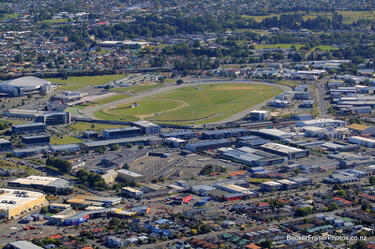 Photograph captioned by BeckerFraserPhotos, "Addington Raceway". 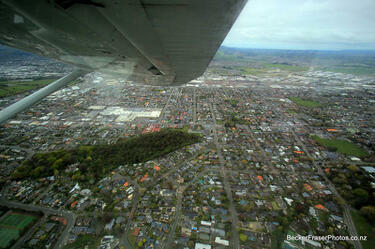 Photograph captioned by BeckerFraserPhotos, "Looking south-east. 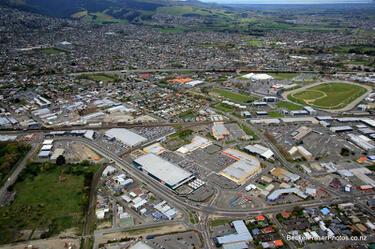 Riccarton Mall is at the lower left". 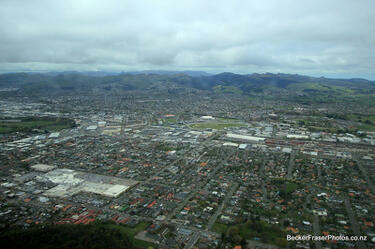 Photograph captioned by BeckerFraserPhotos, "Looking south with Riccarton Mall in the foreground". 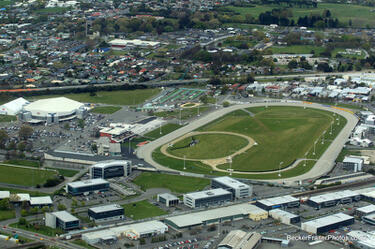 An aerial photograph of Addington Raceway. 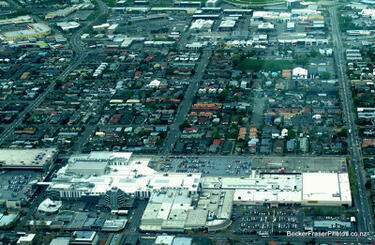 A photograph of street art at the Addington Saleyards, taken before the Canterbury earthquakes. 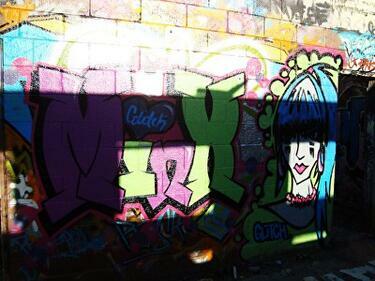 A photograph of street art in the Addington Saleyards. 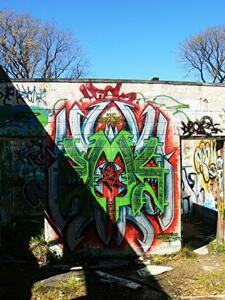 The photographer believes that the artwork may have been created by the artist 'Prove IMK'. 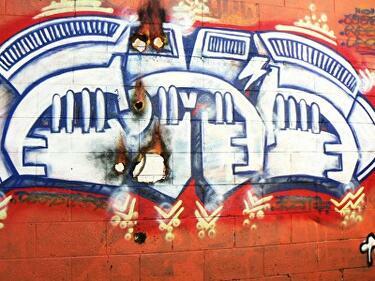 A photograph of street art on a wall in the Addington Saleyards. 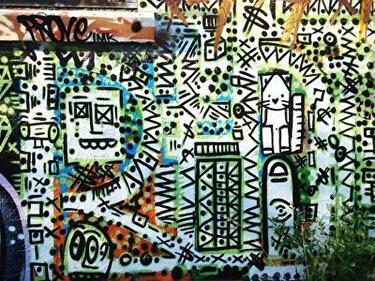 The photographer believes that the artwork was created by the artist 'Minx'.